At my translation studio — VDChina Language Lab, I work with the following motto: “Translation is not a matter of words only: it is a matter of making intelligible a whole culture (Antony Burgess).” Translation is not just about converting words from one language to another; it is more about transferring meaning appropriately from one culture to another. Clients of VDChina enjoy many exclusive qualities that are not readily available in the vast but opaque translation supply market. 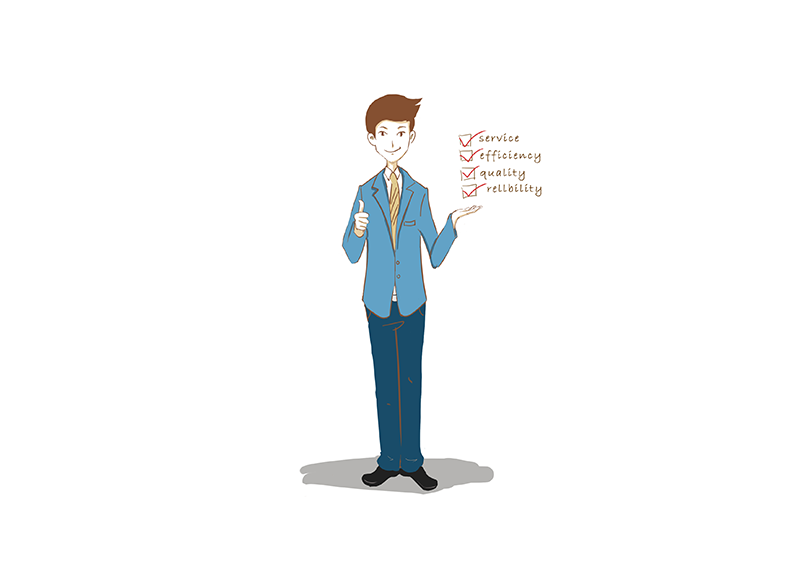 When enlisting my linguistic services, you can have peace of mind by knowing the following facts. 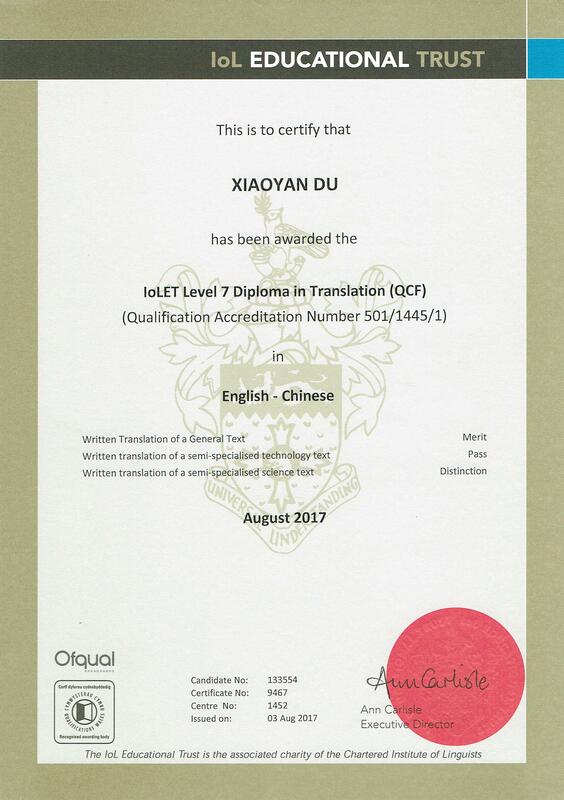 My linguistic skills are proven by a postgraduate diploma in translation — DipTrans IoLET, an Ofqual-regulated, internationally recognized qualification. My Chinese translation is not just correct; it is accurate, fluent and fit for the culture. 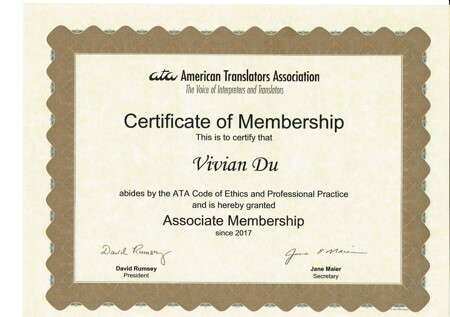 Translation is a profession full of nitty-gritty, which makes experience essential in producing high-quality text. As the number of years as a translator goes up, I notice I have much more power and freedom in finding the most appropriate phrases and sentence structures to reproduce both the meaning and effect of the source text. For certain types of material, merely translating it into Chinese is not enough. You want your Chinese version to be absolutely accurate, absolutely appropriate for the specific tier of Chinese readers, and absolutely as intelligent and brilliant as your source text. Nowadays, you can find hundreds of translators with a few clicks online, but I am afraid of these translators only a few can meet your needs. Using an experienced translator with a proven qualification will save you a lot of time and effort and bring you much closer to your goals. Medical translation or pharmaceutical translation is one of the most expertise-extensive specializations in our translation industry. 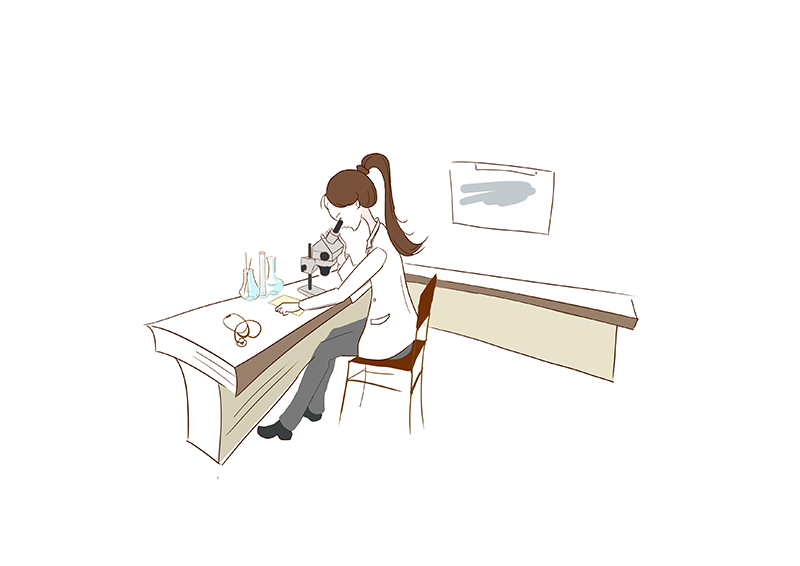 For example, to translate a pathology report, you need to fully understand the jargons of pathology as well as the way of thinking of a pathologist; to translate training materials for physicians, you need to have a similar level of background knowledge on that topic; to translate drug submissions, you need to know clinical research methodologies as well as regulatory requirements for drug development. Expertise in medicine and pharmaceutical research cannot be obtained by a few month of self-study. My knowledge in medicine and related fields is accumulated through my 6 years of clinical medical training, 2 years of working experience as a resident doctor, and 7 years of working experience as a medical/biomedical researcher. 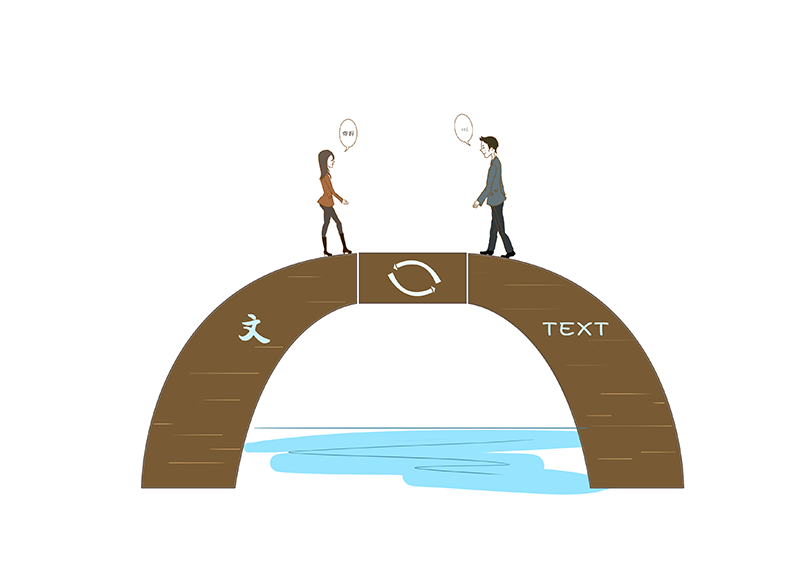 For a translator, the more background knowledge you have on a subject, the more accurately you could decipher the meaning of a source text and interpret it into a target text. 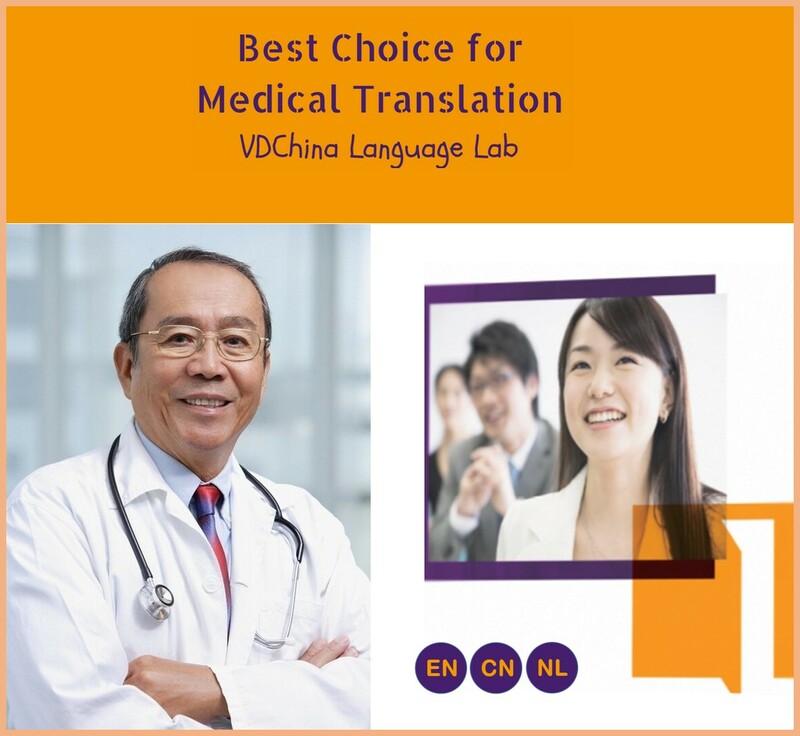 In fact, medical translation as a genre has its own unique features that usually demand premium translation quality. A medical or health-related material usually directly concerns the well-being of people. It can be a new drug submission, a medical device user instruction, a medical research article, or a piece of software in health care system, just to name a few. Mistranslations or ambiguous translations will mislead the reader, which may result in severe consequences, such as incorrect usage of a medical device which might harm the patient, unexpected disproval of a new drug which when approved could benefit a lot of patients, and ambiguous software instruction which causes confusions among physicians from time to time and results in a misdiagnose in the end. Medical translation has a wide range of sub-fields, such as clinical medicine, biomedical translation, pharmaceutical translation and academic translation. The materials to translate can be directed to medical professionals, scientists, patients, local regulatory authorities, business entities, or the general population. It can be written by authors in various functions, such as a physician, scientist, policy maker, healthcare activist, quality control officer, marketing/sales personnel, or clinical research associate. The first task and maybe even the most important one in translating medical documents is to picture the target audience and the author. Only after knowing who your translation service will serve (the audience), can you choose which set of terms you are going to use, which tone you are going to adopt, to which degree you should be literal, and to which degree you should use the techniques of trans-creation. 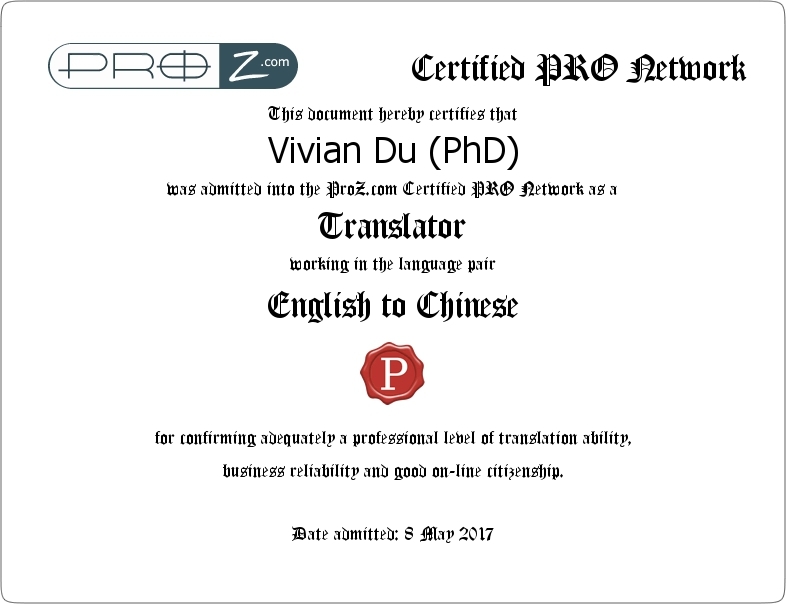 As an experienced translator with extensive knowledge in medical and health-related fields, I can guarantee that when translating your material, the written content, as well as the norm and texture of the fields or sub-fields to which your material belongs, will be fully understood and taken into full account, and the target text you get from me will be truly fit for its purpose. Take a medical marketing material — a web page for a biotech company — for example, besides accurately translating your new biotechnical advances, I will also ensure that the translated Chinese text echoes the unlying essences of your web content, such as your deep pride, insightful vision, and strong desire of sharing value. With a few years’ time, I have made Chinese medical linguistic work as my full profession, not a side-job, and not a temporary stepstone. In addition to delivering Chinese translations at the highest quality possible, I have also been actively improving my service quality through the years. Responsive communication, on time delivery, proactive problem solving and Chinese linguistic counseling are the four pillars of my service business. 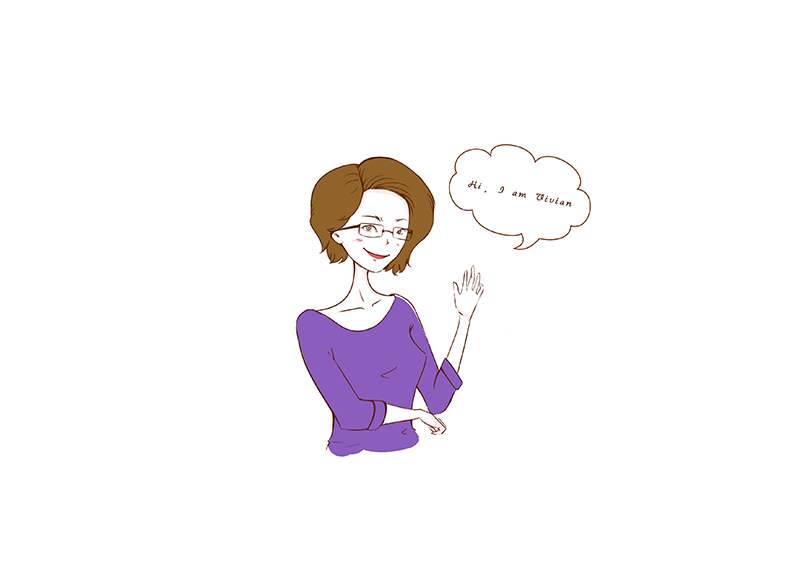 Because of my focusing on both linguistic and service quality, my client list is ever growing since the foundation of my translation studio. When you buy translation service from VDChina, you will get not only a high-quality translation product but also a superb outsourcing experience. 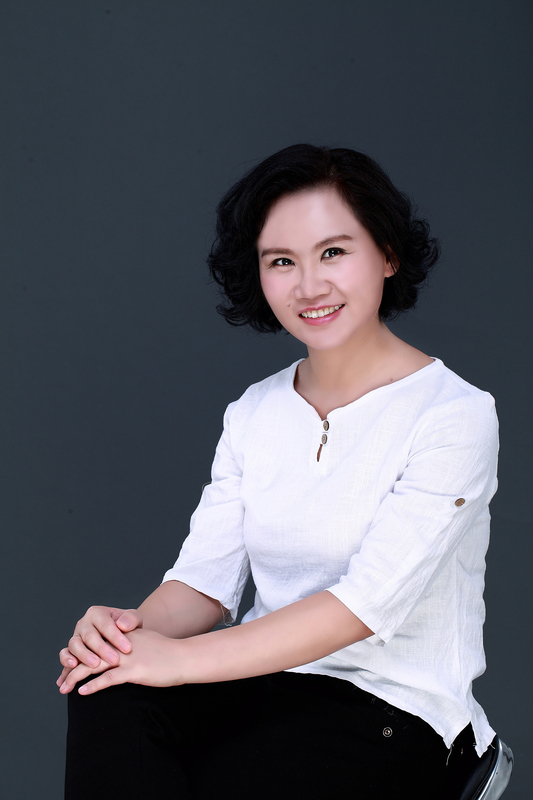 It is my profession to service your exact needs in the field of Chinese text work, and my abilities and resources are fully at your service.